Summer is coming to an end, but there’s still time to enjoy every last ray of sunshine with your kids by participating in a wealth of late summer activities that the whole family can enjoy, and many are simple and very affordable. Families can play tag, play miniature golf, or ride the roller coaster at Elitch Gardens. You can pick berries at one of rural Denver’s numerous produce farms, or attend a late summer farmer’s market. It’s always fun to roast marshmallows over an open fire and make s’mores, eat a big juicy watermelon, or make home-made ice cream, which has become a lost art. 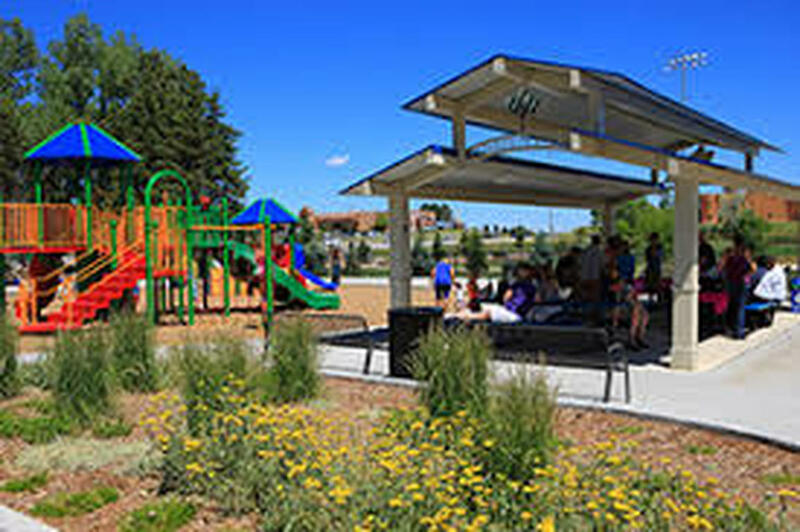 Families can make a picnic lunch and go to one of metro Denver’s numerous parks where you can enjoy ducks and geese, walk your dog, play Frisbee, or simply gaze at the sky while lying in the grass. Adults can take in one of Denver’s amazing concerts at Red Rocks Amphitheater, Fiddler’s Green, the Pepsi Center, or free summer in the park concerts that many suburban cities feature every summer. Late summer is a great time to enjoy the great outdoors by picking wildflowers, swimming in a lake, mountain biking, camping, and hiking in Colorado’s magnificent high country. You can go kayaking or canoeing, play tennis, or even take a last minute road trip to a remote mountain destination. Simply feeling the sun on your back is very relaxing, and so is wading in a pond. And don’t forget about taking in the Colorado Rockies at Coors Field. Kids can cover your driveway with sidewalk chalk, and the whole family and neighbors can organize a scavenger hunt. Outdoor barbeques are always fun, and so are water balloon fights, lemonade stands, making tie-dye T-shirts, and taking family photos. It’s also fun to make a list of the things that everyone wants to do during the last lazy days of summer. This list can include camping in the back yard, collecting colorful rocks, and making meals that are from foreign countries you want to visit, such as French toast, lasagna, and breakfast burritos. If it rains, take a walk outdoors. There is nothing quite like a late summer rainstorm, especially for the kids. Summer may be coming to a close, but there’s still time to enjoy some fun family activities, even though the kids are back in school. 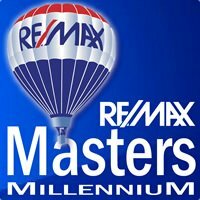 Make a list today and get crackin’!